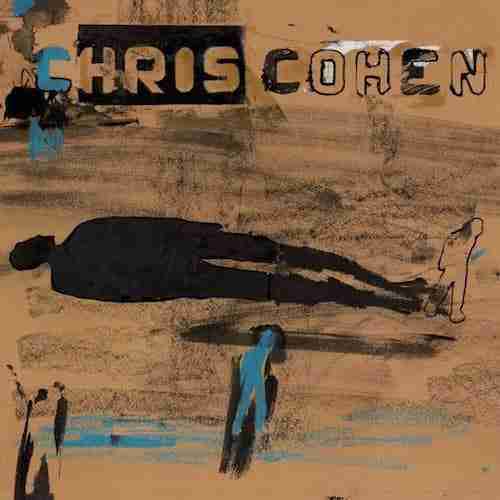 The complexities of LA aside, Cohens music is very much uncomplicated with simplistic 70’s influenced arrangement and production style that instantly conjures up thoughts of countless bands from that era. Its nothing new, many bands before and since have ploughed this path, you can hear Graham Coxon in his voice, Tame Impala in the guitars and the melancholy of Deerhunter in the lyrics. This is not a modern day Pink Floyd breaking unseen cosmic boundaries but simply a song writer expressing themselves with minimal fuss and considerable melodic twang. Our pick from the LP ‘As If Apart’ is ‘Yesterday’s On My Mind’ a glorious meeting of minds between Lennon’s staccato riffing and Coxon’s heart felt crooning on Coffee & TV.